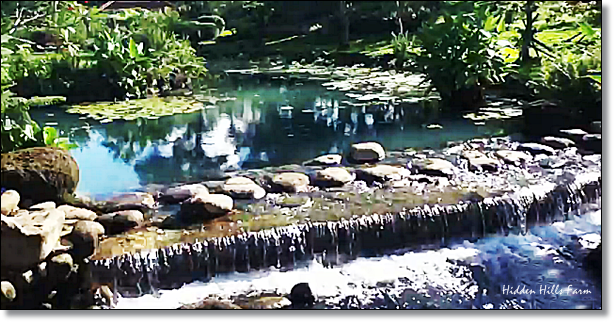 I wish to see this picturesque small stream located in Barangay Imok, Calauan, Laguna. Hidden Hills Farm is said to have a 360 degrees view of different mountains in Laguna. One could celebrate the beauty of nature in Hidden Hills Farm. With all the flowers, rainbows, oceans, streams, and trees. 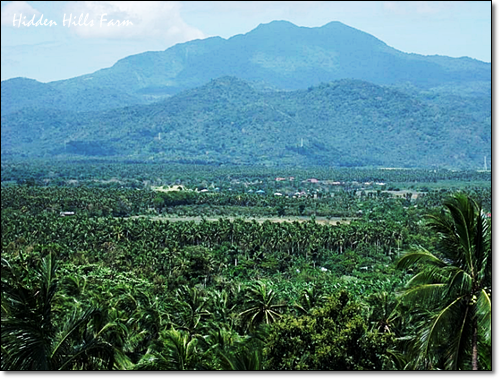 Hidden Hills Farm has an area of 4.5 hectares. 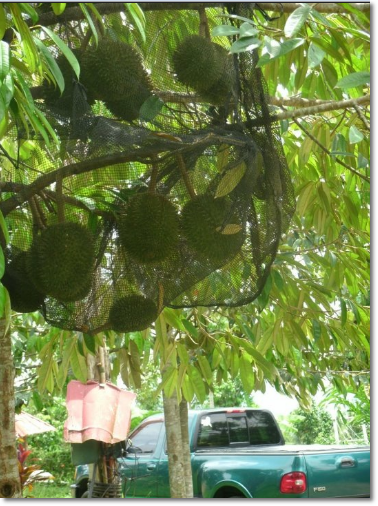 Thousands of fruit bearing trees like Coconuts, Avocado, Chestnuts, Durian, Yellow Star Apple, Guava, Lansones, Rambutan, Jackfruit and tropical flowers abound in the property. Expect to be welcome with smiles and a refreshing coconut juice drink when you visit the Hidden Hills Farm said Grace Bondad Nicolas, project engineer, COO and owner. Hidden Hills Farm amenities includes a native nipa hut, reception hall, garden and the longest fiber optic hanging bridge in Laguna. 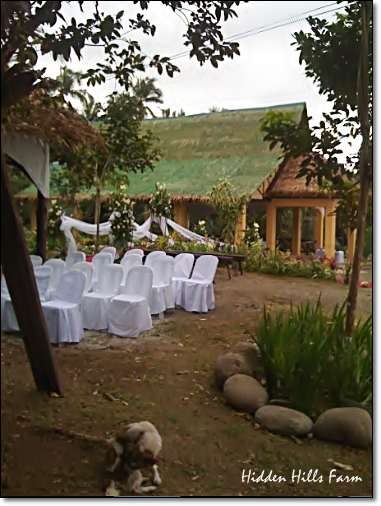 Hidden Hills Farm is the perfect venue for garden weddings, conferences, baptismal or any kinds of party. Hidden Hills Farm has a provision for two (2) swimming pools. Utilities includes Meralco, water and electricity. You could make this piece of paradise your retirement home. 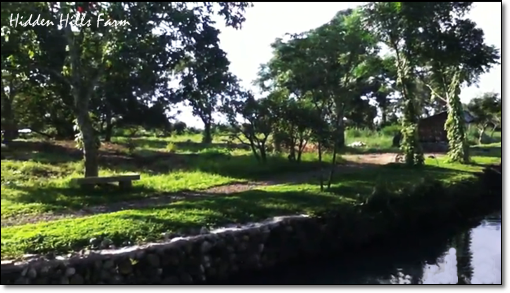 Hidden Hills Farm is for sale only for Php 800 per square meter for a total of Php 36M pesos for the whole lot. For more details please Call 09213191471. Look for Grace. Tell her Cha Sy referred you.